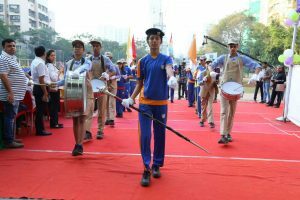 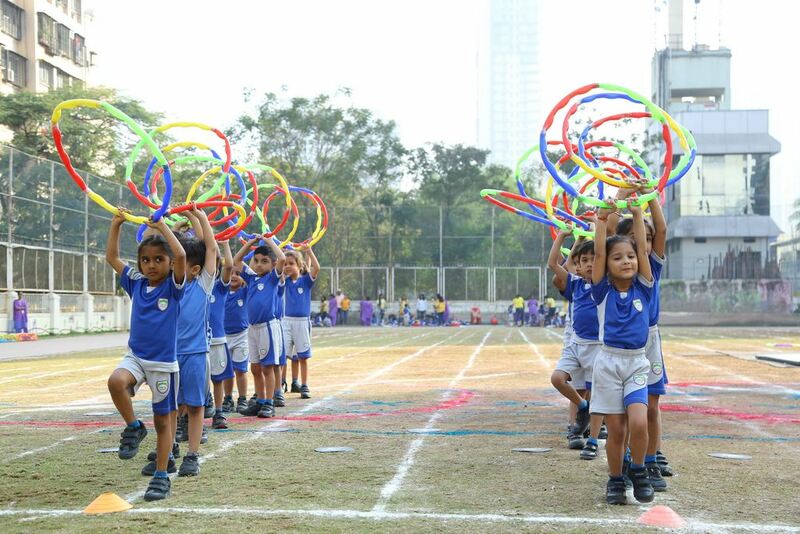 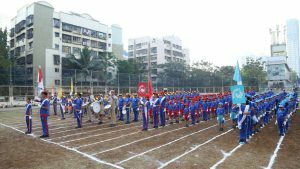 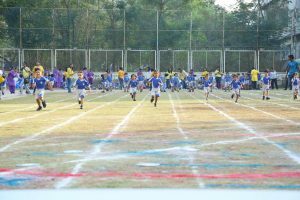 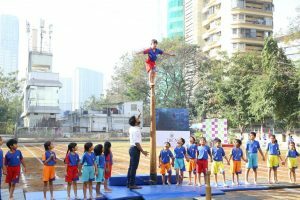 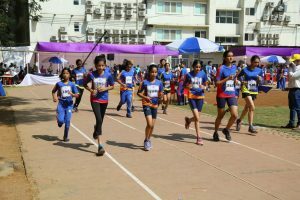 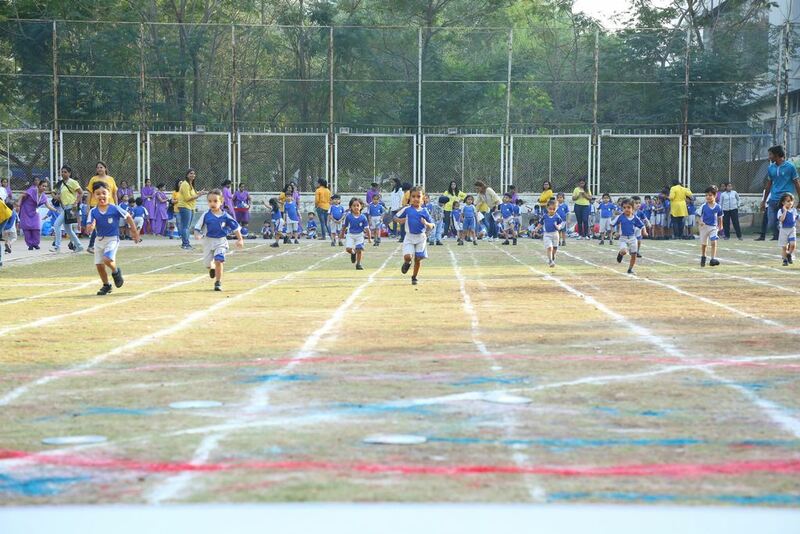 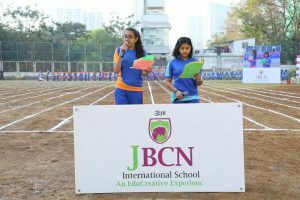 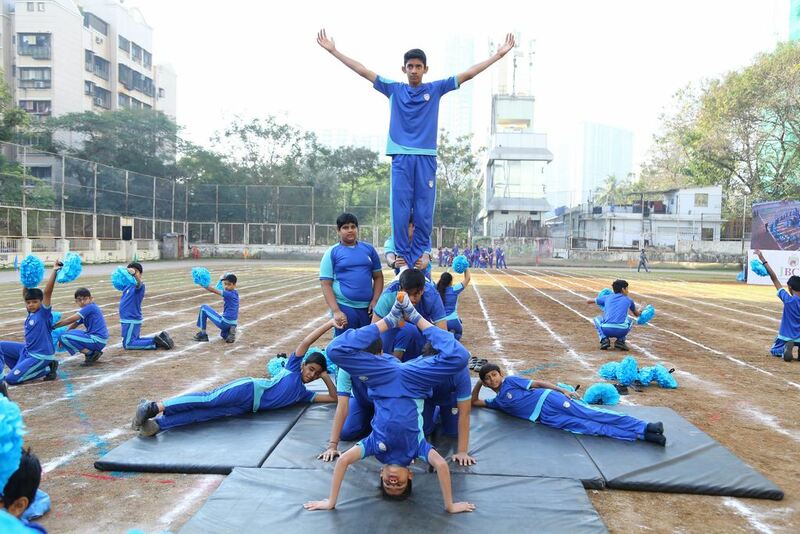 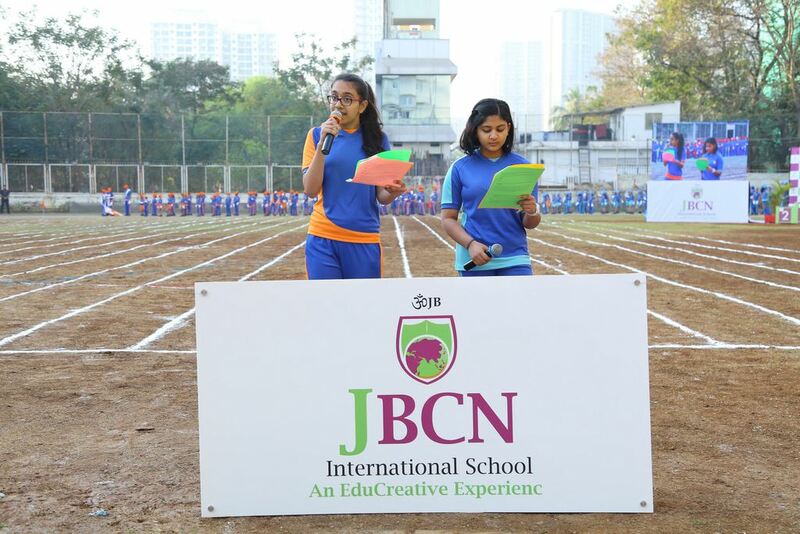 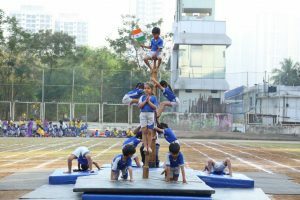 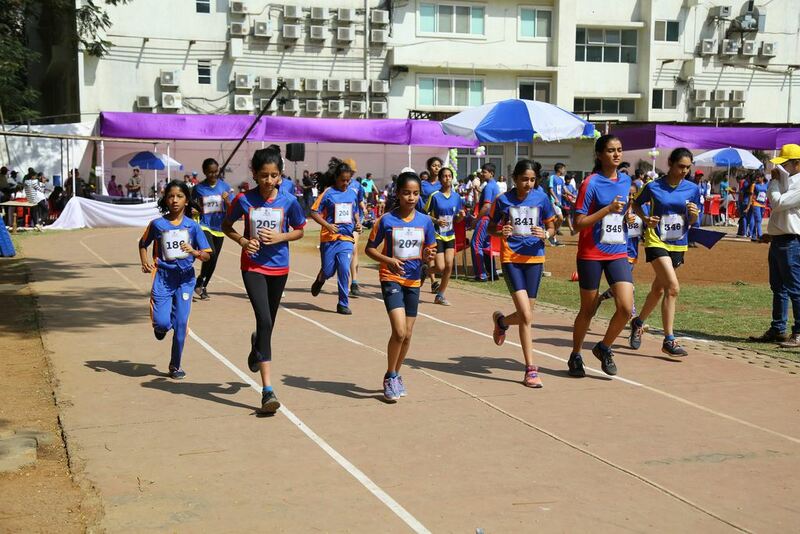 Not many other things in life afford to provide children with such opportunity to develop positive character traits and to soak up so many values as sports does..The Annual Athletic Meet 2018-19 was a brilliant display of balance, physical strength, flexibility, power, agility, coordination, grace, control and above all the spirit of teamwork that each one of our learners exhibited beautifully. 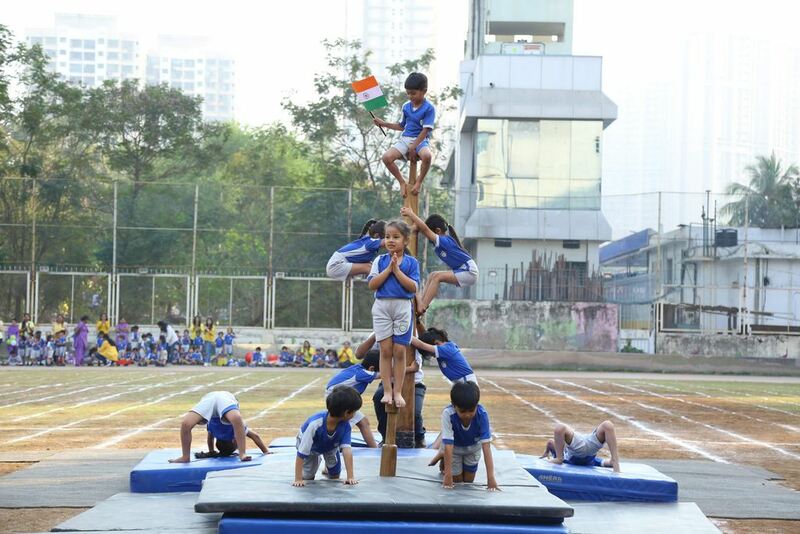 Each one of them made us proud and taught us that – If you enjoy the process, the result always reflects the same. 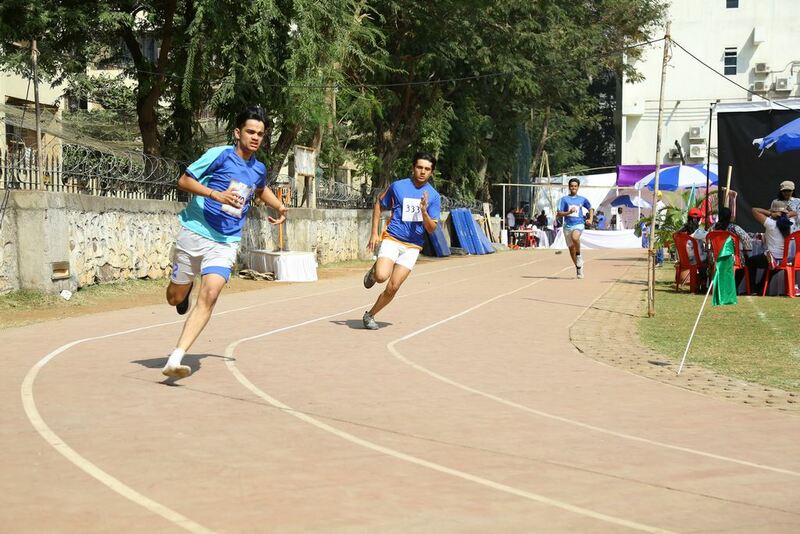 Here is a glimpse for all of you.